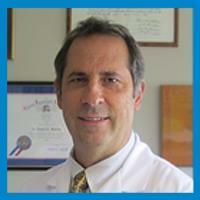 Directory > Providers > Dental Care > Dentist > CT > Norwalk > Daniel Minchik, Dr.
Daniel Minchik, D.D.S. and his staff provide a wide range of dental services to patients both young and old. Our trustworthy and dedicated staff will work hard to make you feel as comfortable as possible during your appointment. Dr, Minchik and the staff are very skilled and highly efficient. Great dental care all around. Dr. Minchik has been my dentist for my entire life and I wouldn't dream of going to anyone else - he's the best!! Will this Dentist try to get you an appointment ASAP if you have an emergency?